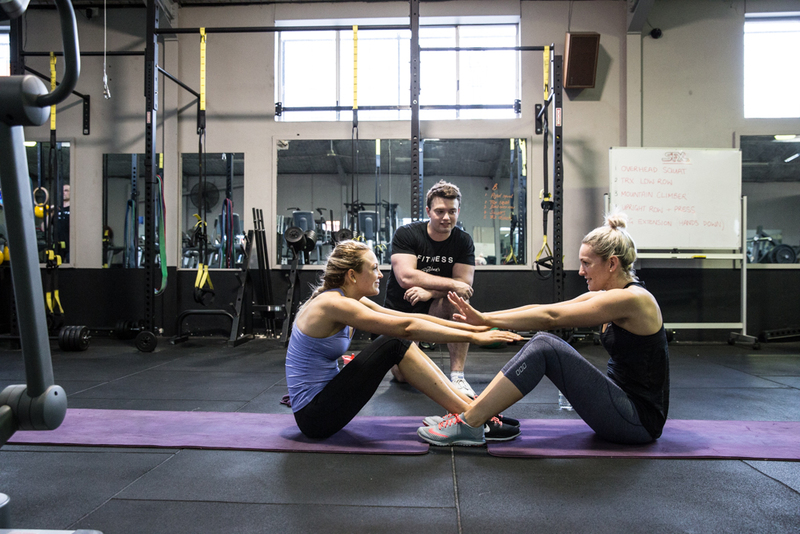 6 things your personal trainer is thinking about YOU! We all know that pesky thoughts can sometimes interrupt you at the worst possible times. The gym is an environment when these unhelpful thoughts can rear their ugly heads with the strength of an athlete gripping a 40kg dumbbell. But what is your Personal Trainer thinking about you? The truth is there is a wide range of thoughts that they may be having as they count out your push ups. They can range from pride in the progress you are making, to frustration at your quitter attitude to simply wondering what they are going to have for dinner. The truth is that your trainer is like any other relationship you have, either in your personal or professional life. This is their job and they want to enjoy their work and achieve their goals. The thing to note is, their goals all revolve around your fitness and health. Your trainer is completely invested in you achieving whatever goal you have set for yourself. • I wonder if she has what it takes to get where she wants to go • Is she here to work or to talk? • Is she this lovely all the time? • I wish I worked half as hard in my sessions as she does in hers. • Those burpees are looking really good! • I think he is ready to go to the next level. Your trainer could be thinking just about anything. But what you want your trainer to be thinking is that you are there to work and that you expect nothing but their best effort. You want to be pushed, supported, guided and inspired. So your trainer will be thinking exactly what you require of them. It starts with you! If you come ready and communicate what you want then any good trainer will be as ready to go at the start of your session as you should be! You are in this together, both trying to fulfil your dreams of how you want to look and feel. But first you have to share that dream, then you both have to go and get it… TOGETHER.